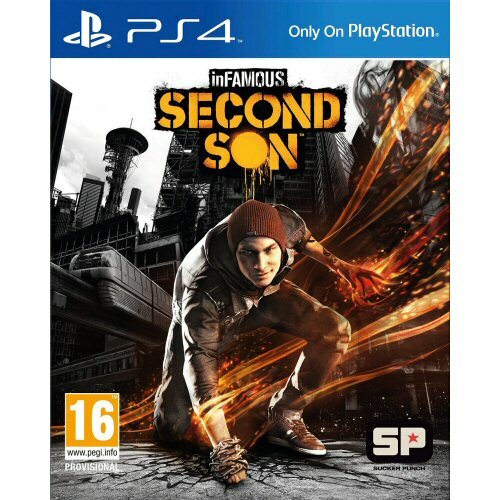 Buy inFAMOUS: Second Son for PS4 in India at the best price. Screenshots, videos, reviews available. Explore Seattle: Freely Explore the City of Seattle featuring highly detailed environments, realistic weather, reflections, shadows and lighting.